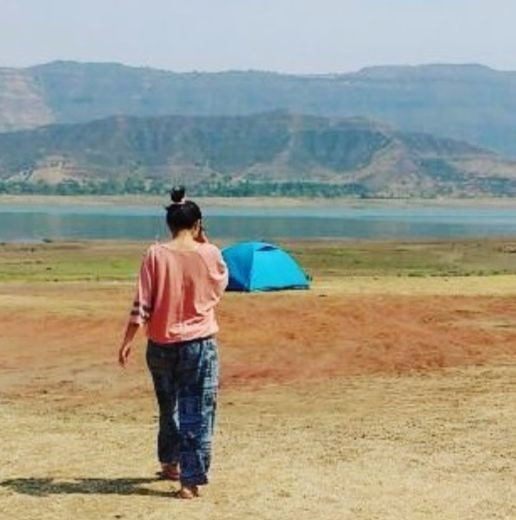 #Travelogue: Dhom Dam Was The Perfect Little Break I Needed From City Life! In an extremely filmy moment in my rather simplistic life, I sat with two of my friends during one of our last days of post-grad life. It wasn’t just any last day either, we were in the midst of our final submissions, job interviews and a fast-approaching end to our college life. ‘What’s the next step?’ was a question all of us were asking each other, the answer to which was tiny shrugs or frivolous drinking plans. But that day, we just sat, typing away on our research projects and none of us uttered a word until one of us finally spoke up, “I need a break.” Treating it as an open invitation, all three of us shut our laptops and murmured in unison. We all needed a break. “It’s the weekend tomorrow, let’s go somewhere!” “The submission is next week…” a timid response in resistance. “That leaves us with a week then,” a stronger voice followed. And that was that. We decided to take a short two-day trip. Without maps or plans or any reservations. 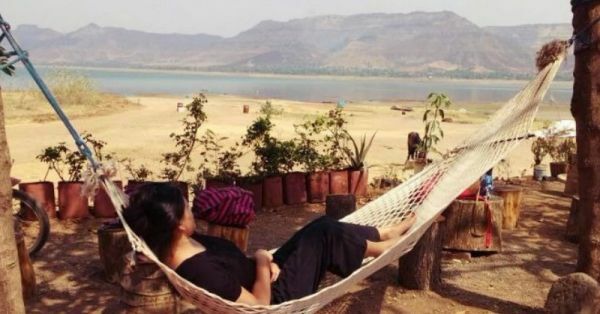 To Dhom Dam. If you’re heading for a weekend trip too, don’t forget to carry this cool embroidered backpack from KOOVS for Rs 1,299. 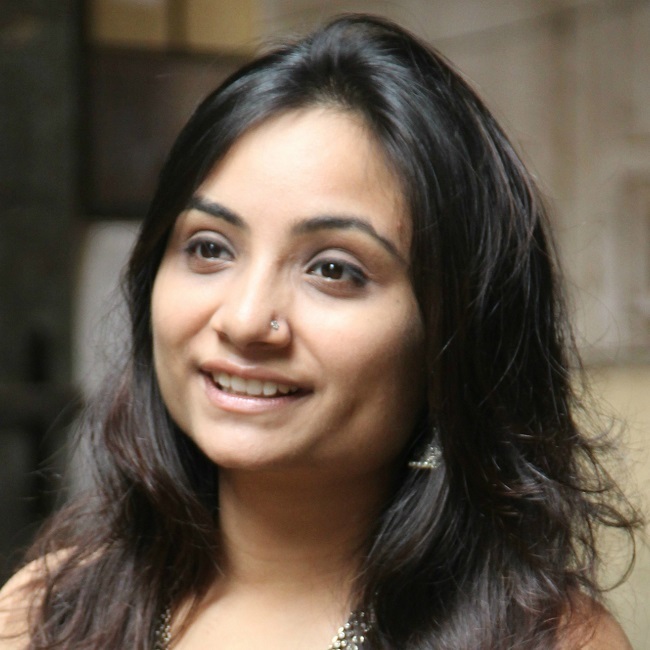 It was an eight-hour journey from Mumbai to Wai, which is the closest village to Dhom. The bus ticket cost around Rs 700 per person. 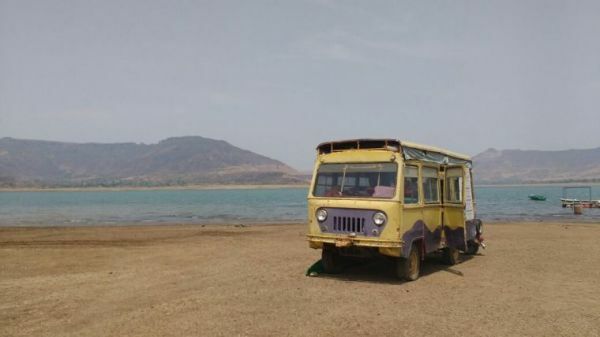 From Wai, it’s another half-an-hour auto ride to Dhom Dam. Of course, it’s preferable if you have a transport of your own. 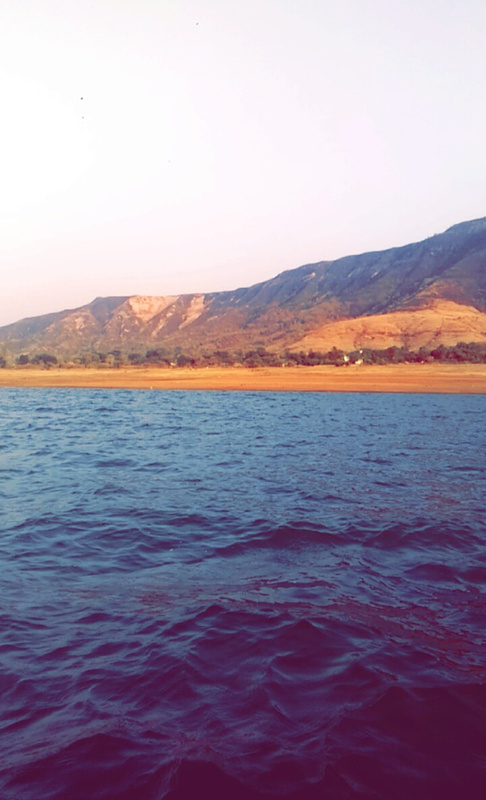 Although our spontaneous trip was at the worst possible time when all camps around Dhom were shut, we still managed to get a spot with Sahyadri Boat Club. They offered us a tent, lunch, dinner, breakfast and a hammock to spend the evening. The lake was absolutely stunning. Especially considering there was no one else in sight, it was almost like the Universe decided to give us the space for a weekend. We spent the afternoon away from our phones, walking up and down the lake, playing with two friendly (and huge) dogs. This travel pouch (Rs 350) makes it so much easier for me to handle my money and cards so they don’t get lost in my baggage! We were joined by another small family in the evening, one of the guys had a guitar in hand and the obvious followed. A lake, great home-cooked food, and live music. We soon retired to our tent and chatted the night away. Funnily enough, neither of us spoke of the submissions next week. One of our best finds during the trip was this Alexander Supertramp bus and for a brief moment, the three of us felt alive. Like we had survived our own version of Into The Wild. The next day we quietly resumed our city life and deadlines but as far as weekends go, it was one of the best!